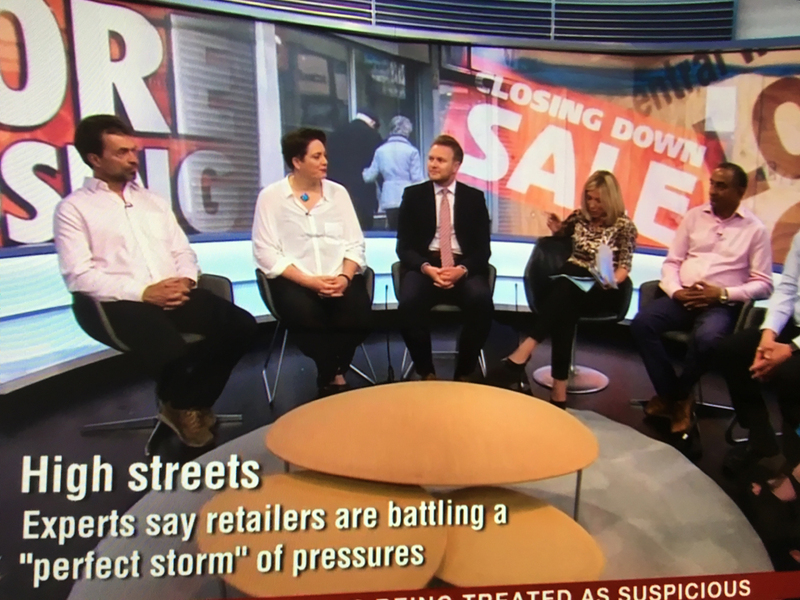 On Tuesday 7 August, Glass-House Chief Executive Sophia de Sousa took part in a televised panel discussion on BBC Two’s Victoria Derbyshire show that explored the challenges facing the UK’s high streets and what their future might look like. Amongst a panel of retail experts, politicians and community leaders, Sophia reflected on the changing nature of high streets and town centres, and talked about how community-led action and collaboration between communities and local authorities are generating new ideas, activities and potential for our high streets. 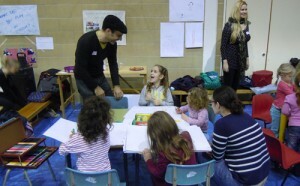 Sophia was recently appointed to an Expert Advisory Panel on High Streets announced by High Streets Minister, Jake Berry MP. You can view the programme for a limited time on the BBC iPlayer.